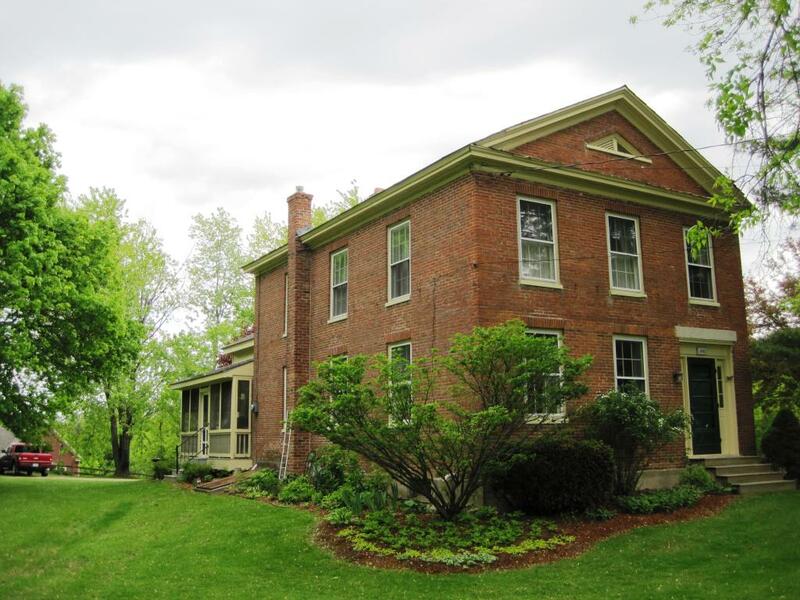 Renovated farmhouse in the village of Williston. Ideal location for in-home business or accessory unit. Acre lot with mature landscaping. $449,900 Open Sunday 11-1.